Inspired by Dr. Isaac Golden's research and writing on Homeoprophylaxis, here is an "Options Outline" to aid parents who are trying to figure out what is the best option for their child's health. "while no method of disease prevention is completely effective, vaccination and homeopathy offer similar levels of protection against infectious disease." "Vaccines contain a variety of toxins, and therefore are clearly potentially toxic. 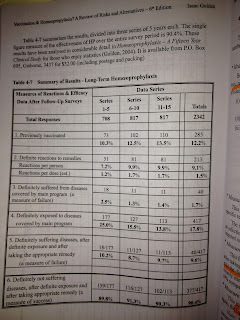 Homeoprophylaxis remedies do not contain toxic materials and are not toxic." 1. 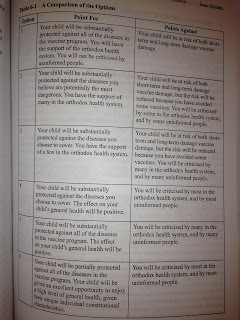 Vaccinate as suggested by orthodox health authorities. 2. Vaccinate only against diseases which you feel are potentially very dangerous. For some parents this would mean omitting the MMR vaccine, and Hep B (unless in a high risk category). 3. Vaccinate against some diseases, and use Homeoprophylaxis against the rest. 4. 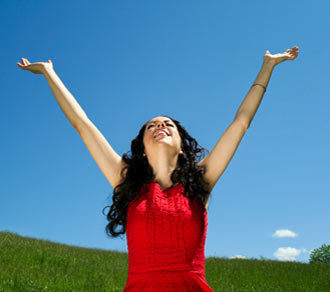 Use Homeoprophylaxis only against diseases which you feel are potentially very dangerous. 5. Use Homeoprophylaxis against all the diseases suggested by orthodox authorities. 6. Only use general methods to constitutionally strengthen our child in order to provide disease specific immunity. "In an ideal world there would be no such pressures because both viewpoints would be understood and respected, and a decision to use Homeoprophylaxis would be just as supported by orthodox authorities as a decision to vaccinate. This is the health system that I am calling for, and I hope you will too, whatever your personal preferences. But now it is time to put your ideas down on paper and prepare your own comparison of options, and make a decision!" Add our blog to your favourites and stay up-to-date. You LOVE it and WE love it! 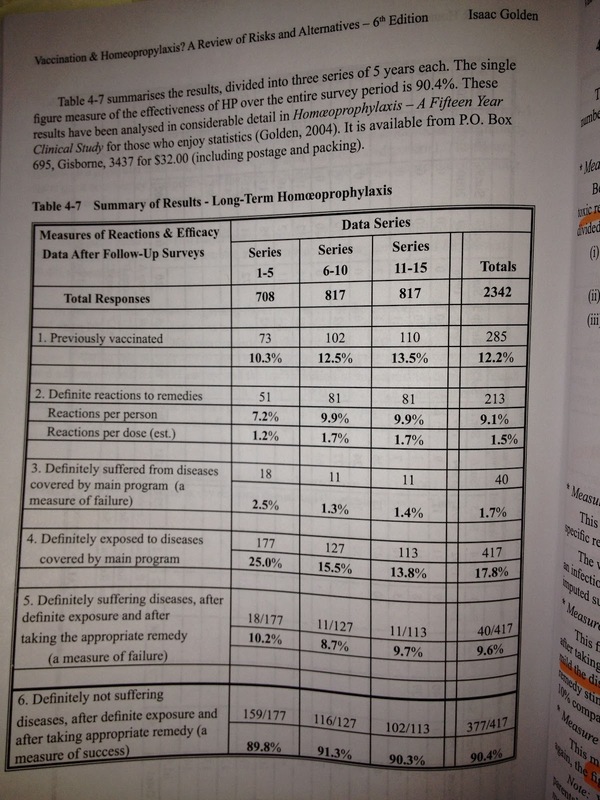 States-pre-cancerous: homeopathy is the treatment of choice. Michelle Rodriguez on the Jay Leno show talks about how Homeopathy helps her. Dr. Isaac Golden explains Homeopathic Immunization as an alternative to Vaccines.